that will push you to the limits of your Sanity! 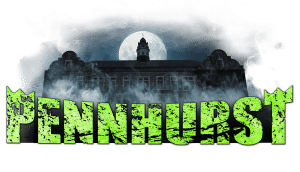 Pennhurst Asylum is home to some of the world’s most dangerous criminally insane. Opening Fall 2018 guests will be welcome to visit the infamous Max Security Wing. 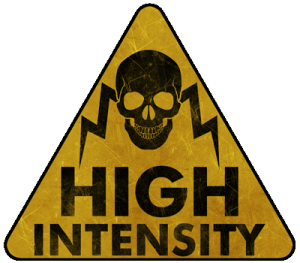 Guests will visit the cells of our most hostile patients and must navigate Maximum Security. 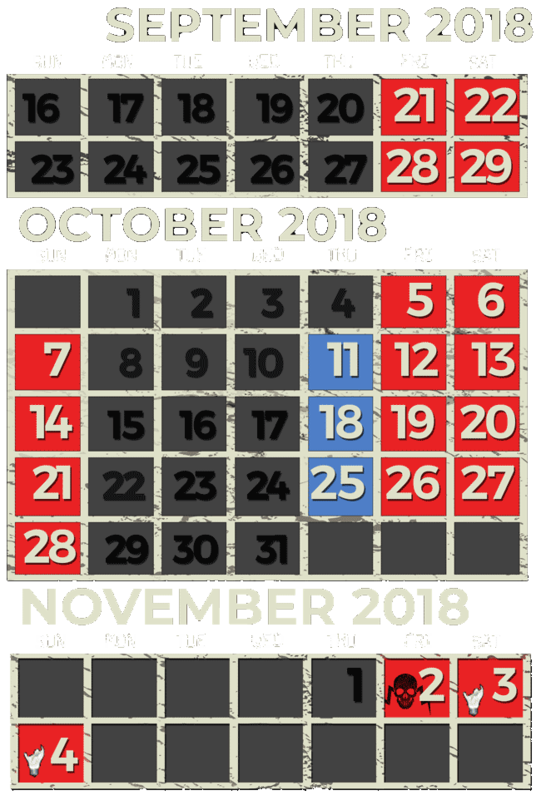 THE MORGUE ALL NEW FOR 2018! From draining blood to incinerating bodies, The Morgue at Pennhurst is your full service mortuary. 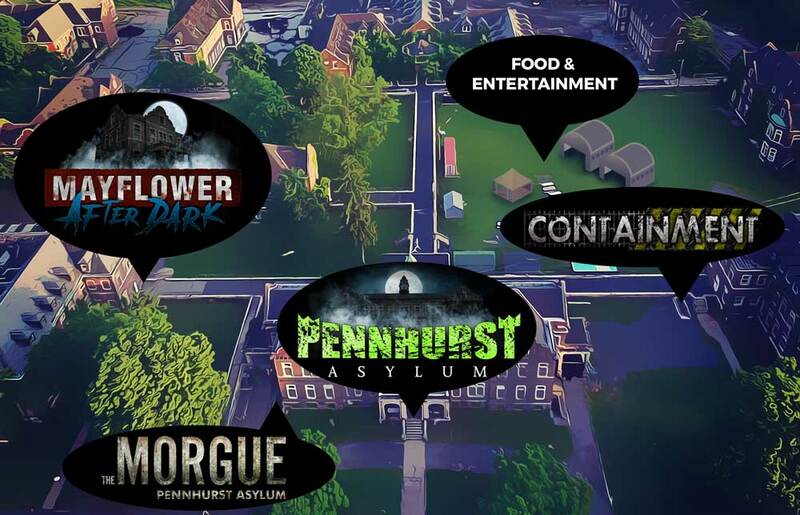 Containment is a new attraction for 2017 that takes you through a 1,200 foot long gauntlet underneath the Pennhurst complex. Stationed as a government facility hidden underground for decades, you will bare witness to patients being experimented on in the most inhumane ways possible. Lucky for you, this research facility is still accepting patients! The brand new sets and scares of this attraction are guaranteed to produce horrifying screams and nightmares to come. 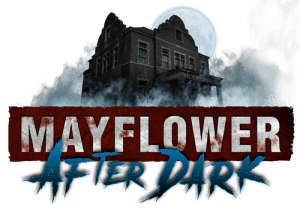 The final attraction, Mayflower After Dark, is a self guided tour of the Mayflower Building, reportedly the most ghostly active of all the locations on the campus. It’s featured on Ghost Adventures and Ghost Hunters. No actors or props, visitors are sent at their own risk to wander through the dormitory, left caught in the sands of time just as it was 26 years ago. Search for spirits on your own, or let them find you first. Included is a museum of Pennhurst State School artifacts with real former employees taking you back in time to what life was really like for the patients..